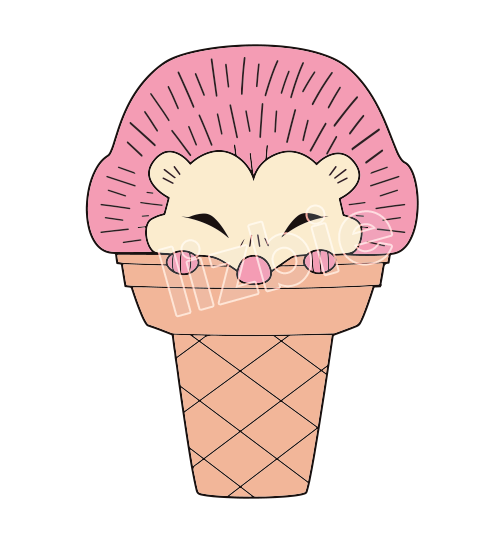 I'm happy to announce new pin designs are underway!! 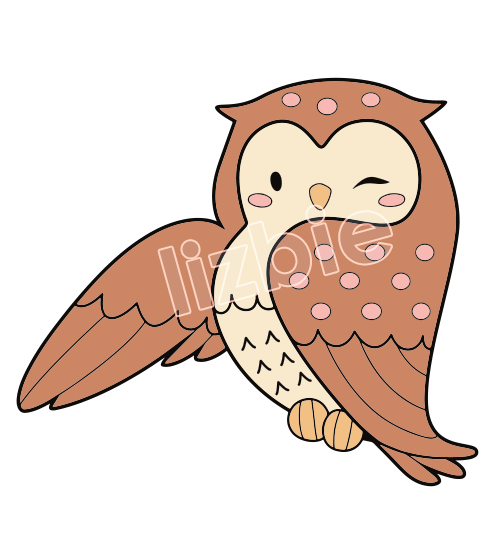 Be the first to get some cute animal pins by preordering one today. These are LIMITED, 25 orders per design and 10 orders for bundles of all three. 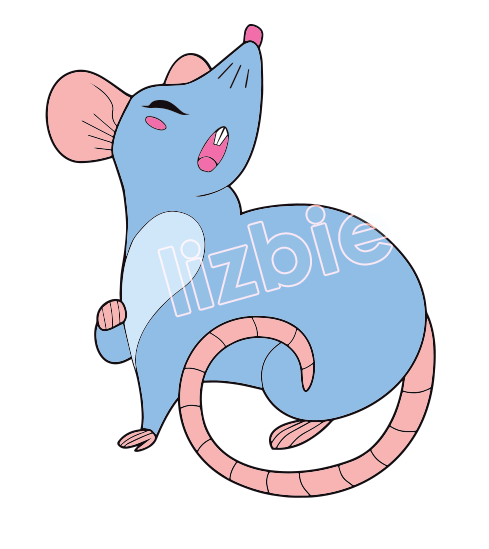 You don't pay right now, I will invoice you when it is time to order the pins. All payments made through paypal (please make sure your shipping information is current). Pins take roughly 4-5 weeks to produce. You will receive a final email before shipment with high quality images of the pins. Standard s&h, states and international. If you miss out on the preorders - don't worry!! I do plan to keep selling whenever I have stock.